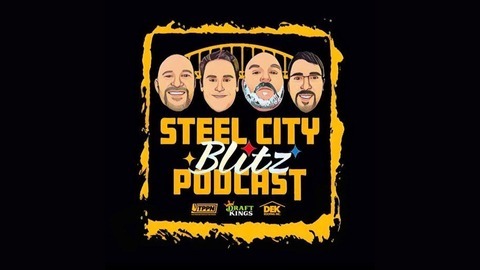 The Steel City Blitz Podcast sponsored by 26-shirts-Pittsburgh (http://www.26shirts.com/pittsburgh). We discuss all of the latest news surrounding the Pittsburgh Steelers. All opinions are our own. 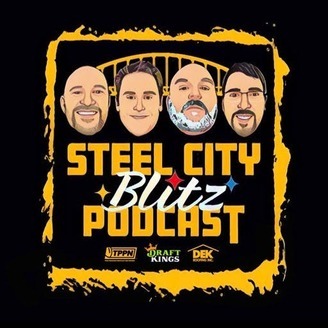 On this episode of the SCB Steelers Podcast presented by 26shirts.com/Pittsburgh the guys continue their series of Pre-Draft Mini-Podcasts. Today it's the Safeties. Are the Steelers ready to move on from Sean Davis or are they just looking to build some depth?